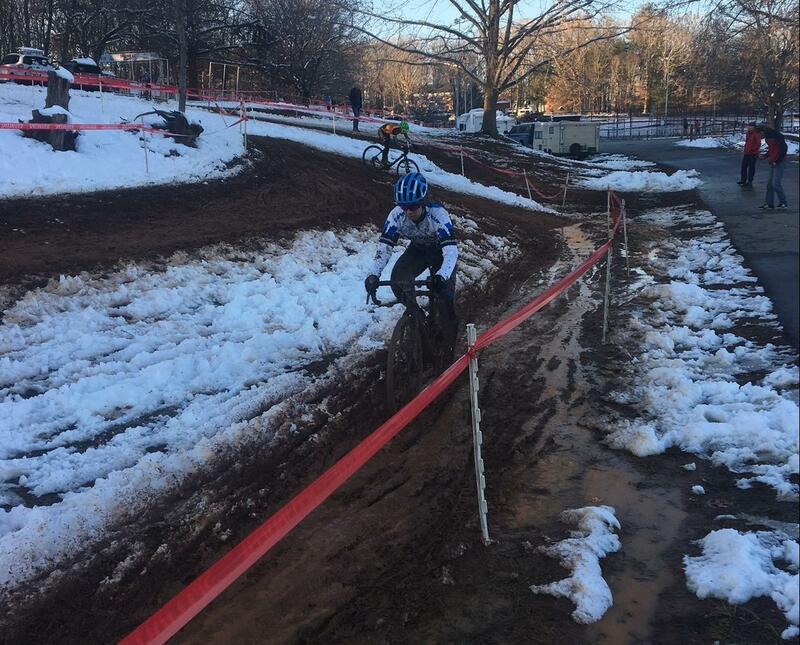 HENDERSONVILLE, N.C. – The Brevard cycling team wrapped up its first weekend of action on Sunday afternoon at Jackson Park in Hendersonville with a pair of first place finishes by Carson Beckett and Hannah Arensman. Beckett highlighted the Men’s Collegiate A race with his second first-place finish in as many days. He was followed on the course by teammates Tyler Orschel and Scott McGill, who crossed the line in second and third, respectively. Arensman followed up a second-place outing on Saturday with a first-place finish on Sunday. She was followed by Samantha Miranda, who came in third. Arensman also bested her fifth-place outing on Saturday in the Women’s Elite event, placing third on Sunday.